Amazing! 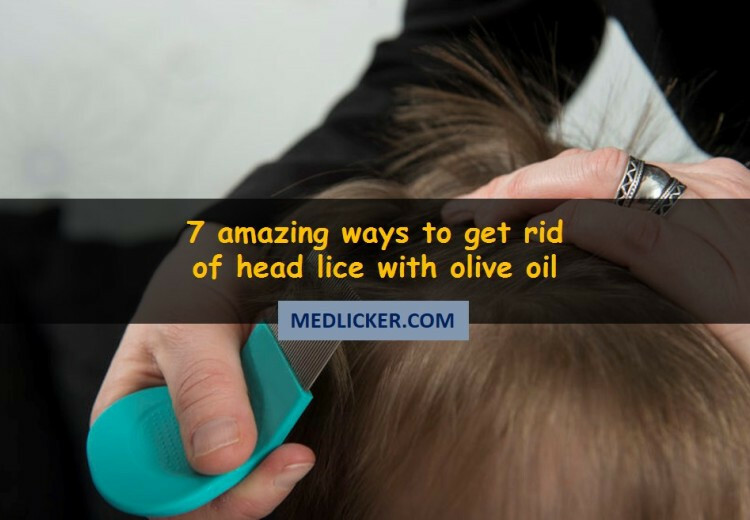 7 ways to use olive oil treatment for lice! Human hair can be a host to parasites, such as lice. Here is a detailed evidence based post on how to use olive oil for head lice with lots of practical and easy to use tips and tricks. Awesome! 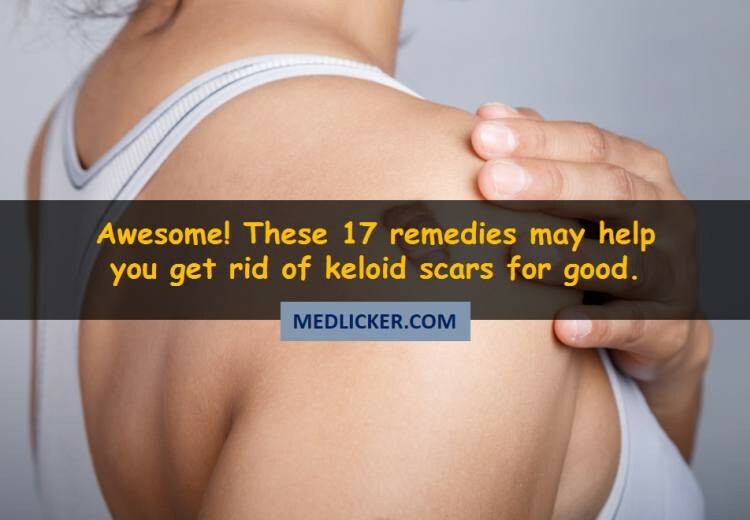 These 17 medical and home remedies may help you get rid of keloid scars! If you are suffering from keloid scars you probably know how annoying this overgrown tissue might be. This article describes causes, signs and risk factors for keloids and features 17 medical and natural treatment options (with detailed instructions), which may help you get rid of keloids. How to get rid of cellulite naturally? Cellulite is a skin condition in which fat deposits accumulate beneath the skin, giving it a lumpy, dimpled look. It is most prominent in the hips and thighs and usually appears after puberty. This skin condition is also known as adiposis edematosa in the field of medicine and in colloquial language as cottage cheese skin, orange peel syndrome, hail damage, and the mattress phenomenon. This post features detailed information on how to get rid of cellulite naturally with home remedies, foods and other treatment options. Causes and types of cellulite are also described in the post. 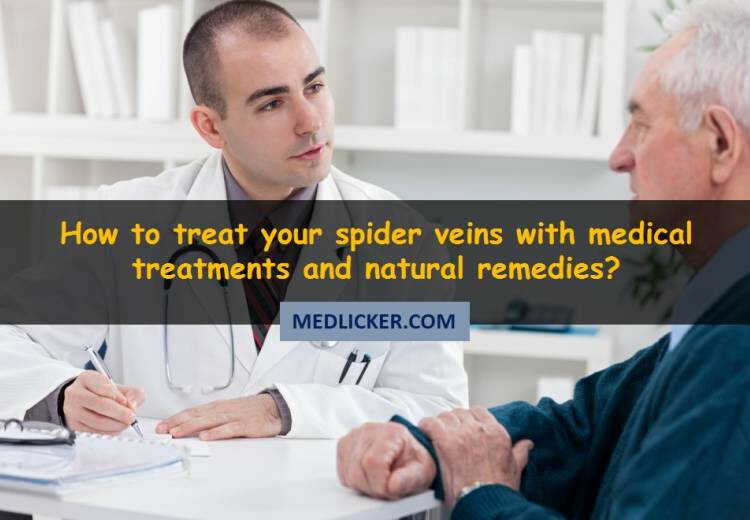 How to get rid of spider veins naturally and with medical treatment? Are you suffering from concentrated veins on different parts of your body? Well, there can be many reasons behind it but the main reason might be that you are suffering from spider veins. Now you might be wondering what spider veins are, what are their signs and symptoms and how to get rid of them. This article has all the answers you are looking for. 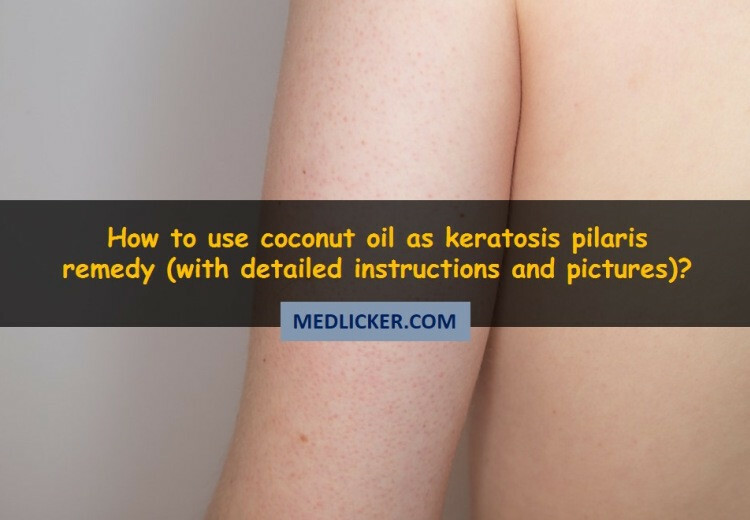 How to use coconut oil as a home remedy for keratosis pilaris? While keratosis pilars (also called chicken skin disease) is often considered as a harmless skin condition making your skin feel like sand paper, which is usually resolved without any treatment, it sometimes causes itching. This post features a detailed look on how to use coconut oil to treat keratosis pilaris and soothe itching. Mucus is secreted in everyone’s body and while it appears gross, this body fluid performs very important functions in normal conditions. it protects our bodes from disease causing germs and foreign particles and it also moisturizes the air ways. Some disorders are associated with excessive amount of mucus (phlegm) in throat. This post provides a detailed overview of causes and ways to get rid of excessive mucus in throat. How to Get Rid of Hives (Urticaria) Fast? Hives, also known as urticaria, are pale red bumps which occur on the skin, either due to body’s reaction to certain allergen or due to unknown reasons. They usually just cause itching, but sometimes can also sting and burn. This post features a detailed look at types of hives, their symptoms, causes and treatment options (both pharmaceuticals and home remedies). How To Get Rid Of Boils Fast? Boils are bumps (both painful or painless), which may appear on virtually any part of your body, including scalp, face, neck, nose, armpit, inner thigh or bottocks. This detailed post looks at medical and home remedies for treatment of boils to get a fast relief. Pictures included. Even though shaving is a quick and affordable method for removal of excess hair, it can have a very unpleasant adverse effect known as razor burns (also called shaving rash or razor rash). It is a type of skin irritation that occurs soon after an area of skin is shaved. It appears as an itchy, swollen red rash with a burning sensation. This post features a detailed evidence based look at symptoms, causes, treatment options (e.g. 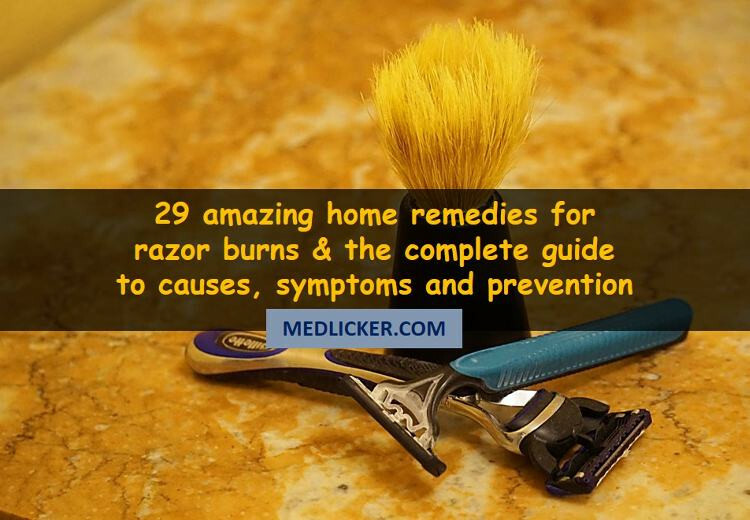 ointments, pharmaceuticals and home remedies) and prevention of razor burns. How to get rid of a toothache fast? Try these medicines and home remedies. A toothache is one of the most common disorders people suffer from. Here is a detailed 4000+ word article featuring the best toothache remedies to deal with a tooth pain caused by dental decay, injury or infection. 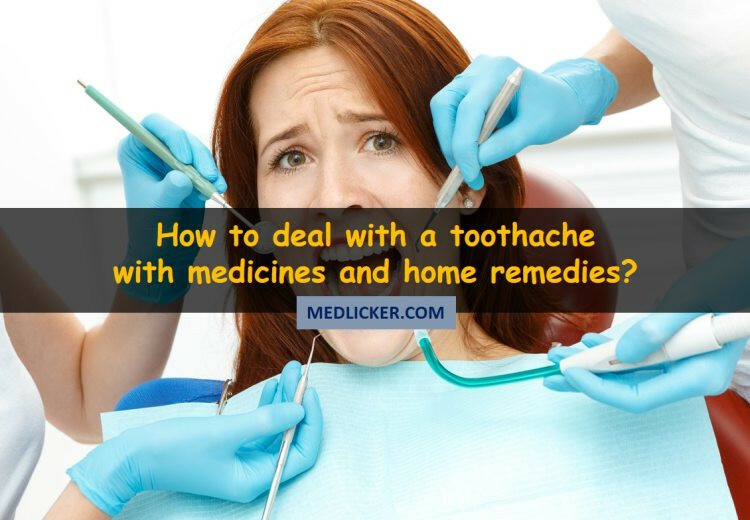 There is also an infographic in the post summarizing 5 best home remedies for toothache. Detailed instructions on how to use individual remedies are also included. Blemishes are discolored marks or areas of skin. They appear in various colors and may be flat or raised. There are many different types of blemishes, each with a different causative factor. The treatment of each type of blemish differs a little. 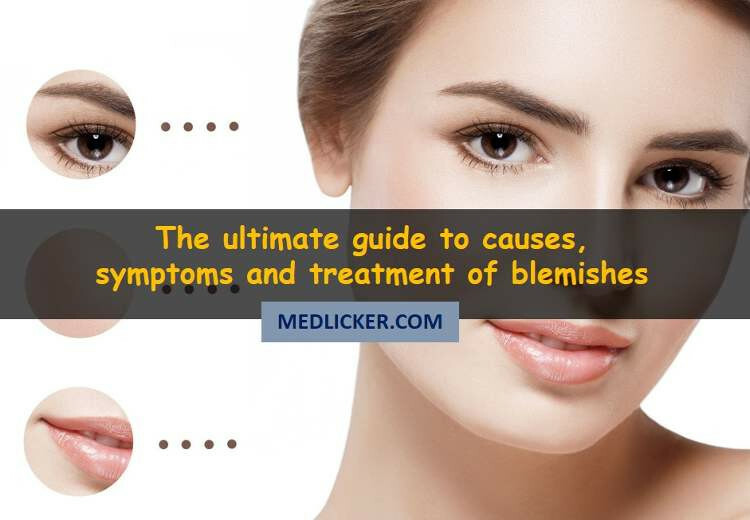 This article takes a detailed look at different forms of blemishes, their causes, treatments with medicines and home remedies, prevention and FAQs. Eczema, also sometimes known as dermatitis, is an itchy, red skin rash. It may affect any area of the body. 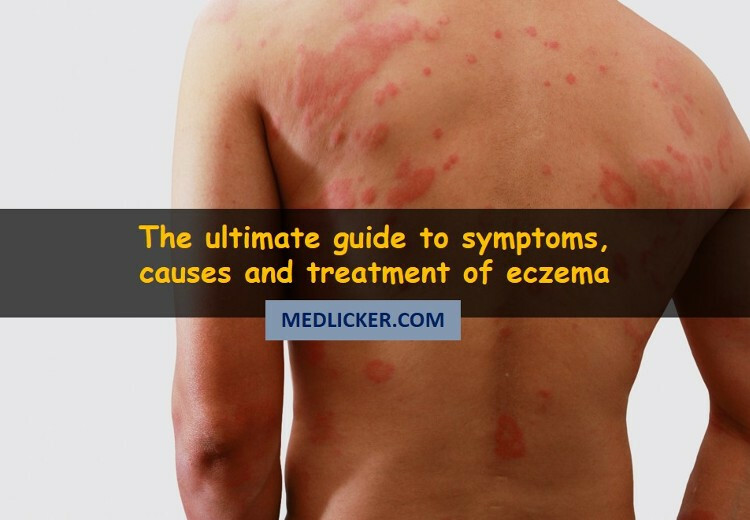 This post takes a detailed look at causes, symptoms, treatment and prevention of eczema. Both evidence based medical and natural remedies for eczema are featured.